Have you ever searched for a single email within your Gmail account only to have an entire page (or more) of results appear? You don’t have to sift through all of those options. You can simplify and refine your Gmail search using Gmail search operators. 1. Open your Shift and sign into your Gmail account. Exact word or phrase " "
Also, ensure to use a space or a dash to separate your numbers when you use numbers in your search query. A period will register as a decimal point. For Shift Users: Did you know that Gmail search operators also work in Shift’s unified search bar? 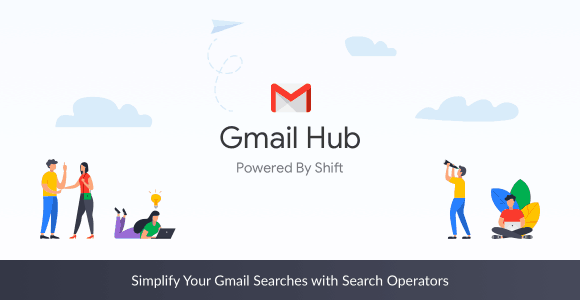 Try your favorite search operators in Shift to search across ALL of your email addresses at once. You can also exclude certain Gmail accounts from the search parameter.